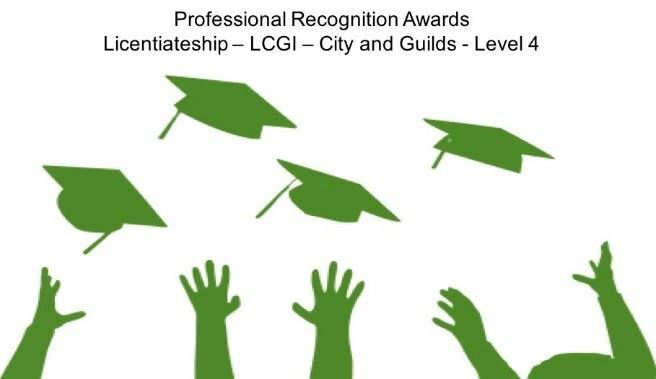 City & Guilds is an awarding body which sets the International standards for skills and learning. All the dog grooming qualifications are skilled Credit Based Qualifications and sit within a regulated framework of all qualifications. The City & Guilds dog grooming qualifications provide a clear career progression pathway for you to follow. This year (2017) there have been some changes to the Level 3 diploma in dog grooming. If you have not registered for your Diploma by August 2017, you will be required to take the NEW route below. If you have registered by August 2017, you've still got three years to complete (that is, until August 2020). If you want to be a dog groomer, City and Guilds have set out a career progression pathway. The pathway starts at: level 2 which is aimed at a dog groomers assistant position. This qualification covers all relevant health and safety, handling, legislations etc. as well as basic preparations for styling a dog whereas the Level 3 is a qualification which tests the skills and knowledge of those working as a professional dog groomer. The level 3 tests the candidate’s skills against 4 different breeds from handling and equipment through to techniques and overall finishing. The level 3 diploma sets the standard for a professional dog groomer in the British Isles. For more information about the City & Guilds professional pet grooming qualification pathway, speak to a City & Guilds training provider - please click here to see more about BIGA member training centres.